We have reviewed how to read XML with SQL server in this Post, and how to read XML with Namespace in this POST. Today I would like to share how to read all attributes of the XML and have result in Table format. Recently, my team assigned one requirement to import XML file. To read an XML file is achieved by following this POST but here, we have a requirement to read each Attribute name and Attribute Value to store that info in normalized table by comparing Attribute Name. Let me explain with example. Here, We have used “@*”, which gives us way to read the attributes for the ROOT tag and “local-name” gives is the Attribute name. That’s it. Recently, we were working on XML having namespace and we need to read that XML to fetch the information from the XML. Here, we have to use “WITH XMLNAMESPACES”, so we can specify the namespace of the XML that we are reading, else it wont give us any result. In my previous post, “XML Result sets with SQL Server”, we review to generate result sets in XML from SQL server. Then I got a comment from the team, to also have post to read XML in SQL Server. To read XML in SQL server, is also simple. Lets read the XML which is created by XML PATH in previous post. That’s it. It is much simple and you can get rid of the complex coding in application. Let me know your comments or issues you are facing while working on this. Recently, found that people making much complex code to have an XML in application. I have found that they return result set in Table to the application and have applied code to convert that data table to XML by Asp. Net application. When I review the process, I have suggested that why don’t you use the XML feature of the application. They surprised the simple use of it and make their life easy. Let me have sample query to generate XML result sets in SQL Server database. XML RAW, returns the XML by each record with row element and all columns as attributes in the XML. XML PATH, returns the XML by each record with separate element and also columns as element within respected element of the record. Recently one of my friend called me and asked me that his MS SQL SERVER Database server is crashed and the problem is, he has the database backups on the same server. So now as the server is crashed, and he cannot have any backup to restore the database. I suggested him, first get data recovery tool to get the data from crashed server and then restore it to make it work, so application will be up. Then, to overcome this kind of problem in future, I suggested him to always keep the database backup on another server and it is best to have database back up on another location too. He agreed with me that, and asked me a good question that: "Do you know if there is any kind of software by which I can schedule this and get out of this problem?" Select "Network Path", "FTP connection"
We need to install this software on the server and we can take SQL SERVER Database backup on Network and FTP together. Checked two databases, pubs and SQLYoga. Checked "Email Notification", so I will be notified about success/failure of moving database backup. Unchecked "Schedule this job", as I just need to run it once. If we need to run it on daily basis, we can specify schedule to run it on that time daily. Let's click on "Run now" to check it out. After process is completed, Two zip files, pubs and SQLYoga is on Network path as well as on FTP. Another cool feature is that, we can schedule Full Backup, Differential Backup, and Transaction Backup, so we can have very minimal amount of data loss. Here, we assume that it is ok that we have 15 minutes data loss. It is depends on your application to decide this time window. e.g. Database server is crashed at 8:20 AM, How can I restore my database from the backups? Restore full backup database which was taken at mid night 3 AM. As we have configured to have differential back at every hour, we also have Differential backup of 8:00 AM, so restore differential database backup. Another, option is also available, to remove old Differential backup and Transaction backup. Once new differential backup is generated, there is no need to keep old differential backup. We only need to restore recent differential backup, so we can remove old differential backups. We can also remove all transaction log backup which are generated before Differential Log. SO to remove old backups, this software is also providing an option for the same, we just need to checked this option and that's it. You can setup custom "temp" folder, by default its using "C:\Windows\Temp"
We had a User group meeting for "Cross Tab Queries", where I have explained how to write PIVOT queries. Many times developer has an issue while writing query with PIVOT. Let me have a sample code for query with PIVOT keyword. Did you see the difference? how easy user can review the information. Lets see an query how to achieve the expected result with PIVOT keyword. We are working on to synchronize our new SQL instance, with existing database and need to make sure all SQL OBJECTS are created on the SQL server instance, so we can execute the same stored procedures from the new SQL instance. When we debug that, we come to know that TABLES are not created on the new SQL instance because of one error. 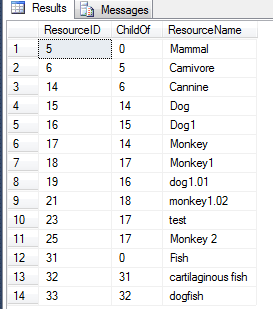 Our main question here is: How come SQL SERVER allows to create Stored procedures, if table doesn’t exists? 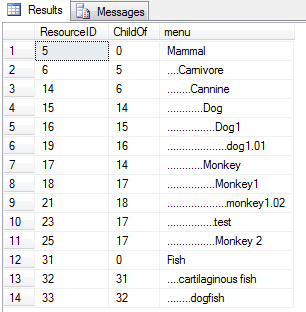 This is very simple example that first we have checked that, if table called “SQLYoga” exists in the database then drop that table and create a stored procedure which uses this table. As Check for object existence configuration is setup as “to allow”, we are able to create the Stored procedure though table is not exists on the table. Stored procedure won’t be executed and will give an error at the time of execution, as table doesn’t exists. To enable this configuration, go to SSMS->Tools->Options->SQL Server Object Explorer and setup “Check for object existence” to TRUE. Recently, we have weekly meetings with my team and one of developer is come up with question that, "Can we use Reports without having SQL SERVER Report Services?". That is very good question that came up by him, as he says client does not want to have SQL SERVER Reporting Services. Client SQL SERVER is hosted at Shared Hosting and does not want to extra pay to use SQL SERVER Reporting Service. Answer of his question is, YES. 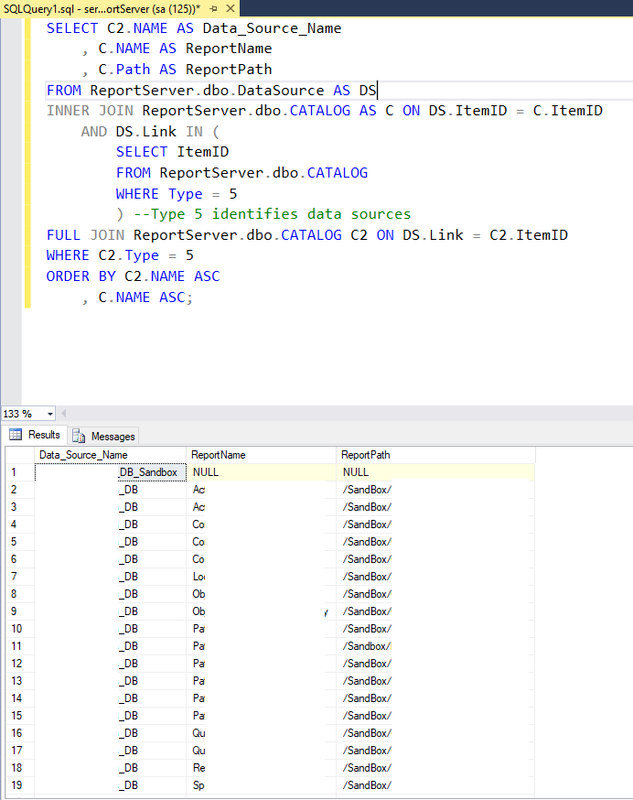 We can have reports without using SQL SERVER Reporting Service with same layout. Microsoft Visual Studio is providing file called "RDLC" file, by which we can develop report in Microsoft Visual Studio and that Report doesn't need to deploy on Report server and will be called from Asp.Net application itself. By RDLC, it is very simple to load report in browser. We are out of issue to deploy reports on the Report Server and execute it from there. RDLC file remains there with project files. We had an excellent Community TechDays on 11th June 2011 at Ahmedabad. We have huge crowd to attend the sessions. Please find presentations and demos which speakers have presented during the session.